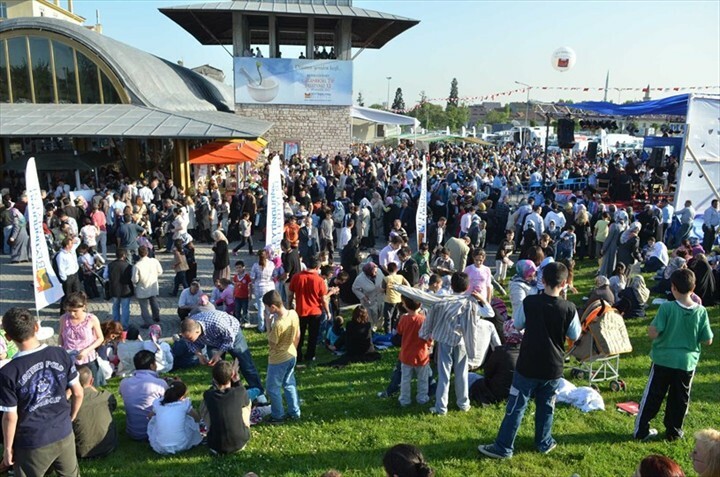 The Second Part of Traditional Medicine Festival, organized in cooperation with Denizli and Zeytinburnu Municipalities begins in Istanbul. Mesir paste was distributed to the citizens. 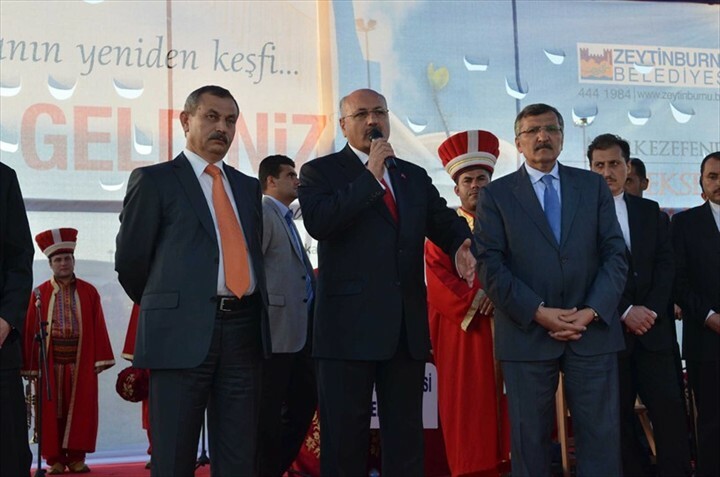 Nimet Çubukçu Minister of Education, Burhan Kuzu President of the Constitutional Commission of AK Party, Murat Aydın Mayor of Zeytinburnu Municipality, Şamil Çınar deputy mayor of Denizli Municipality, deputy mayors, council members and many citizens participated in the ceremony which was held next to Merkezefendi Mosque. During the Festival Haluk Perk's 'The Mysterious healing stones in the water' (Haluk Perk’in Dua’nın Sudaki Gizemli Tasları) exhibition was opened. Murat Aydın made a speech after the homage and National Anthem. He stated that this festival was organized for the 12th time. Merkezefendi was my inspiration, he gave me strength. You all know, that we used to be afraid to enter the territory of his tomb. 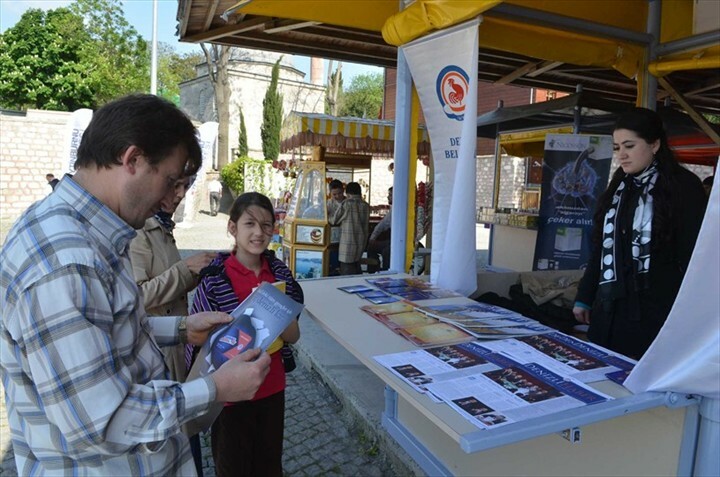 This year we have organized this festival with Denizli Municipality. 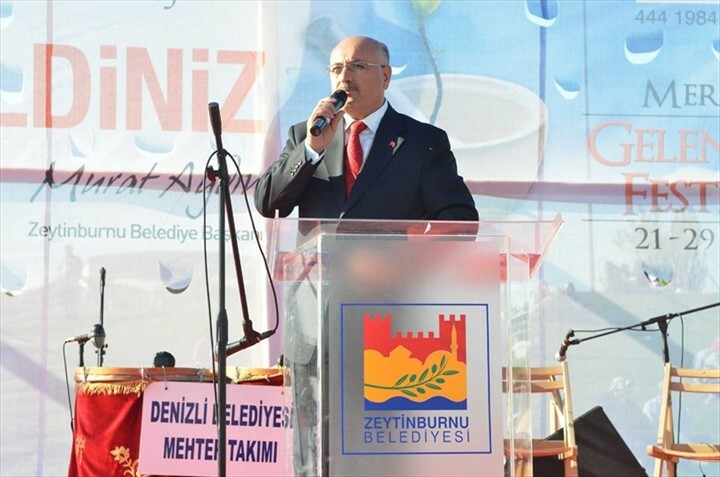 Şamil Çınar reminded that on May 16 Traditional Medicine Days began in Denizli and we are willing to continue this events in the coming years. 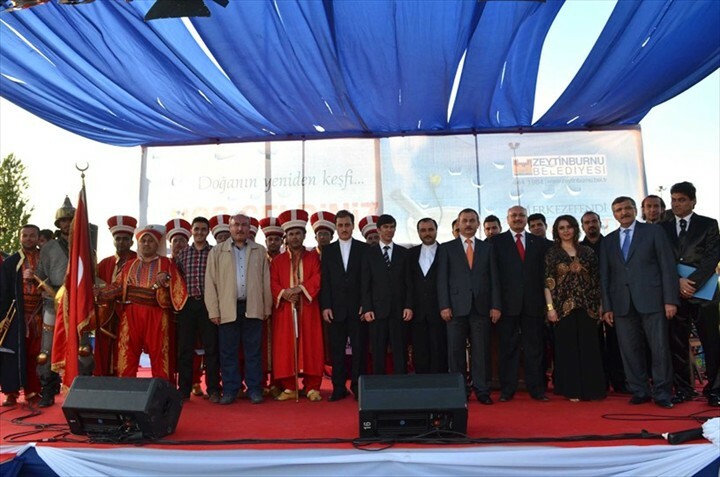 The second part of the festival takes place at Zeytinburnu. Merkezefendi was born and completed primary school in Denizli, then he received education in Bursa and settled in Zeytinburnu. Then he was assigned as a head doctor in Manisa. 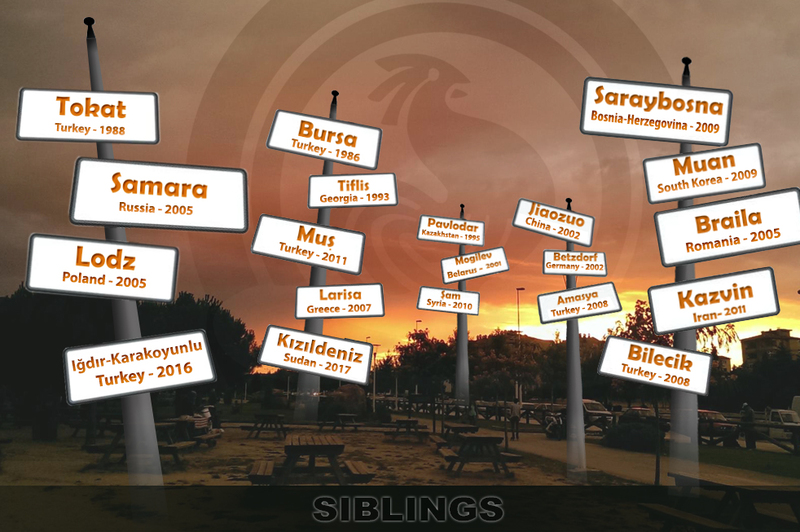 Our aim is to organize the event which will include Denizli, Zeytinburnu and Manisa. Prof. Dr. Ali İhsan Taşçı Head of Merkezefendi Traditional Medicine Association emphasized the importance of alternative medicine. Burhan Kuzu noted that turkish people is familiar with the traditional medicine since the Seljuk and Ottomans period. 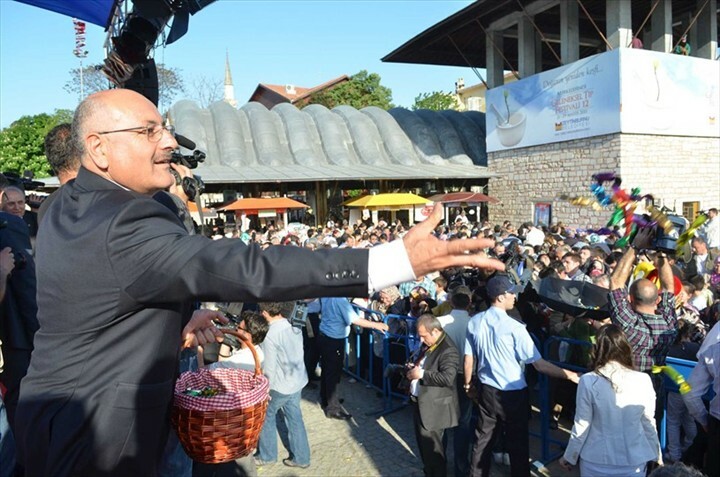 Nimet Çubukçu stated that president organizes very important activities in terms to protect values of society and to providing the public participation in arts events. This festival undertakes the mission to explain the importance of medicinal plants. I also congratulate our president for organizing this festival and thank the contributors. Nimet Çubukçu and Burhan Kuzu inaugurated the exhibition of Haluk Perk. 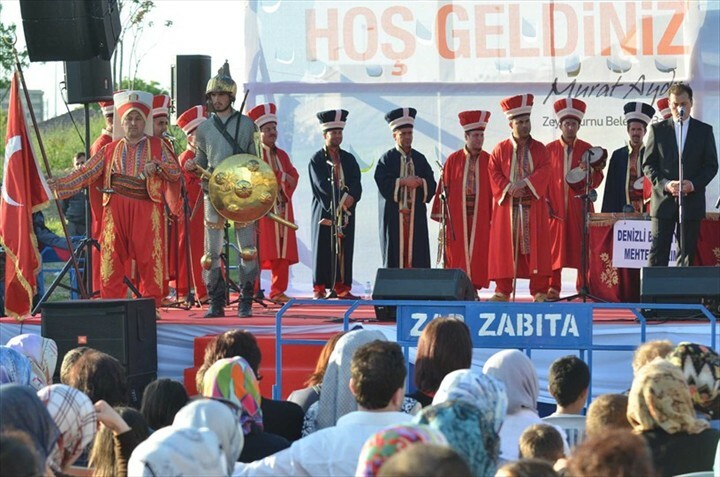 After speeches, Denizli Municipal Destan Gülistan and Janissary Band presented a magnificent concert feast. 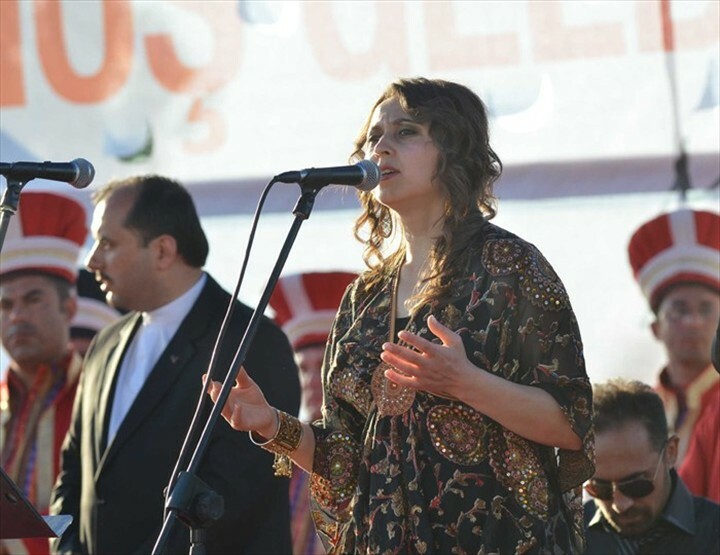 Residents of Zeytinburnu Municipality had the pleasure of chants, anthems and Efeler. Festival will continue until May 19.